Cassidy Chauffeurs is an independent family owned business. Established in 1990, Cassidy Chauffeurs has consistently delivered on its promise - a reliable service dedicated to maintaining quality transportation services to all of our clients. Suited drivers, all with refined driving skills and excellent working. Knowledge of Dublin and the Home Counties. Regularly serviced and valetted vehicles. Client assistance, entering and leaving vehicle and luggage assistance. We were let down badly by the company supplying our bridal car the evening before the wedding and Cassidy's were there to pick up the pieces and delivered the car of our dreams without much notice. They truly saved the day for me and the driver was delightful and so professional. The day could have been a disaster, but Cassidy's pulled out all the stops to help us. Thank you all so much! 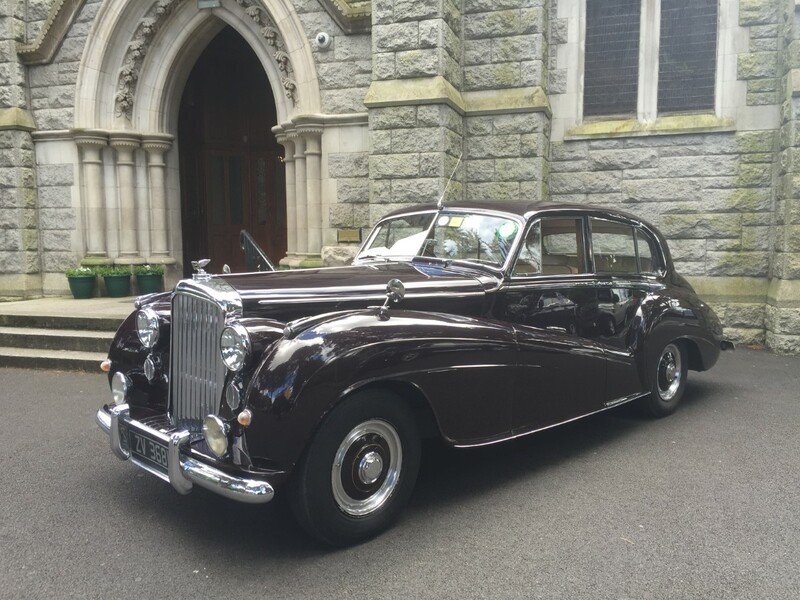 We booked the Rolls Royce silver Cloud for our daughter's wedding. The car arrived well in advance of agreed collection time and was in immaculate condition. The chauffeur, Bill, was extremely helpful and friendly. He was well versed in manouevering a long wedding dress in and out of the car! We couldn't have been more pleased with the service. 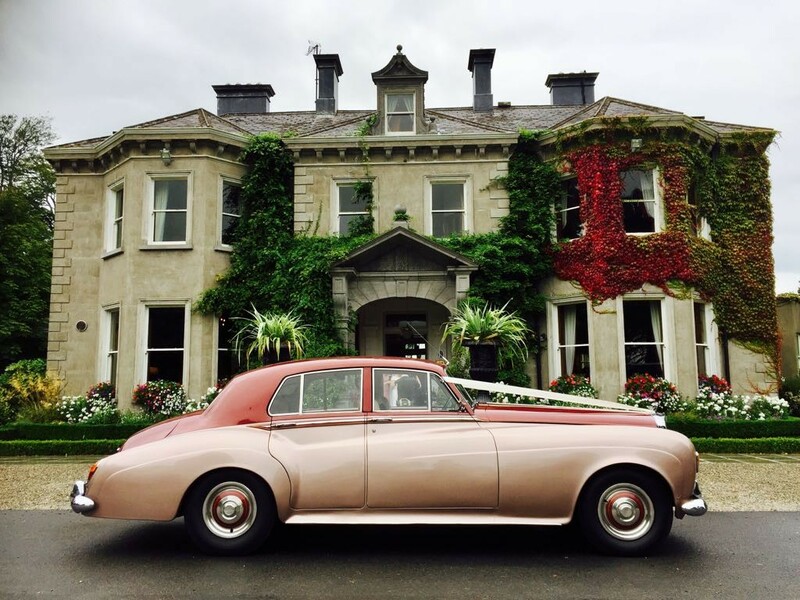 We booked the 1952 Bentley Continental and the stretch Merc for our wedding day. I have no complaints in relation to dealing with Cassidy Chauffeurs in the run up to the wedding. I found them very professional and responsive. On the wedding day travelling on the N7 from the church to the hotel we were unlucky to have a blow out in the rear passenger tyre while travelling. We were lucky to have the second car behind us which we were able to get into as we had no idea how long it would take to fix. Guests arrived at our hotel later in the evening and they had past the wedding car on route. I found dealing with Cassidy Chauffeurs in relation to this incident very difficult. 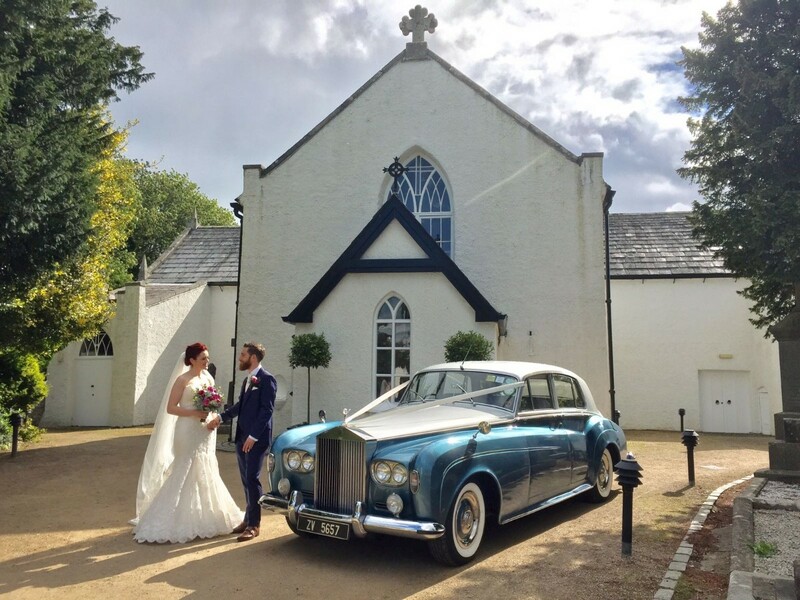 They would not accept the fact that we did not get the full service we paid for on our wedding day and the only refunded us €150 of the €450 we paid for the service of the Bentley. Thank you for our amazing car on our wedding day we loved it!! Richard was so professional & an absolute pleasure to deal with. Our driver was courteous & really helped us on the day, really made a difference to the day & worked very well with out photographer to get all the amazing pictures! We used Cassidy Chauffeurs for our wedding car, the service was second to none. They really made us feel confident that they would look after everything on the day, not just for us but for our wedding party. The drivers were so friendly & willing to wait while pictures were taken at the church & hotel. 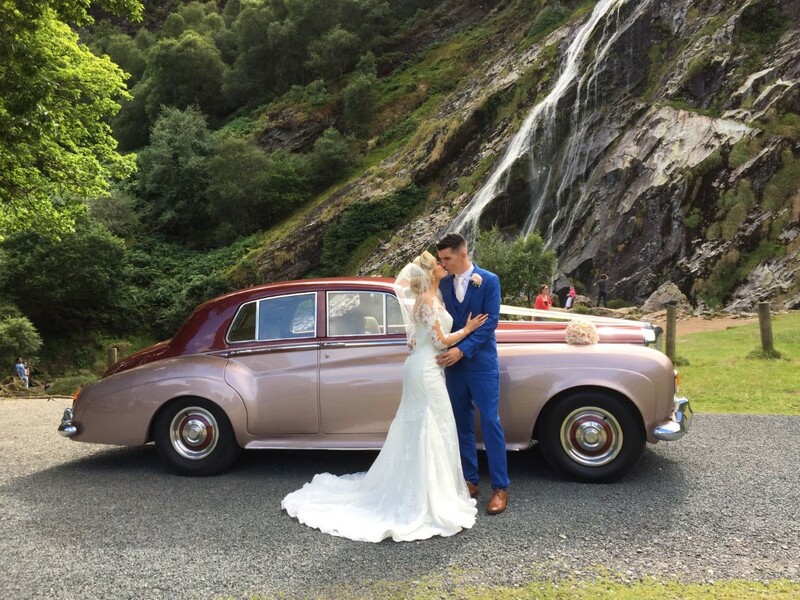 Overall we would recommend this company to all our friends & anyone looking for a genuine vintage Rolls Royce or Bentley wedding car. My brother used Cassidy Chauffeurs for his wedding and then my sister did too and they couldn't recommend them enough. 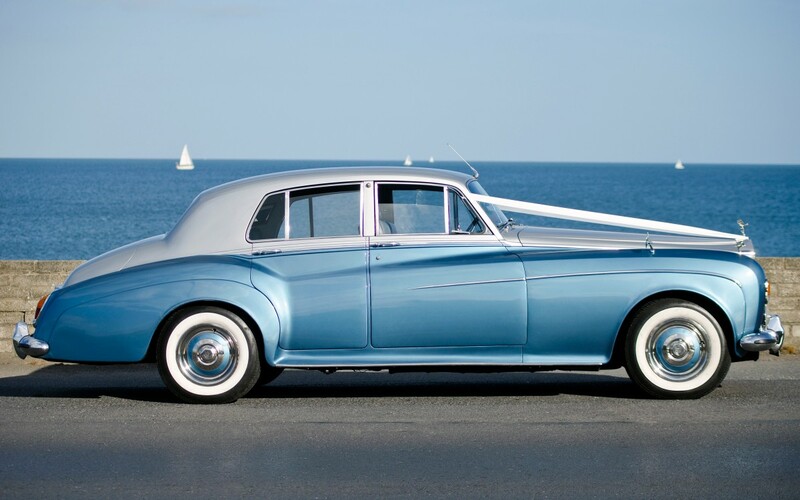 Then I got married and we picked the 1948 Rolls Royce after meeting Richard and viewing all the cars. He was a thorough gentleman to deal with. It was stunning, I had plenty of space for my dress and a full length veil. The driver was lovely and was a great help getting in and out of the car and put me at ease on the drive to the church with my Dad. After the church we were given ice cold champagne by the driver which was amazing as it was 22 degrees on the day! The drive to the Hotel was such a precious moment as it was the only time my Husband and I got to spend to ourselves on the day! I would highly recommend Cassidy Chauffeurs for their range of amazing cars, pleasant staff and professionalism. I Was Married 10 Years last July and was delighted with the service.... It makes all the difference.....I would recommend your service to everyone!!! Absolutely great service from these lads! The driver on the day could not have been more helpful. Thanks again! 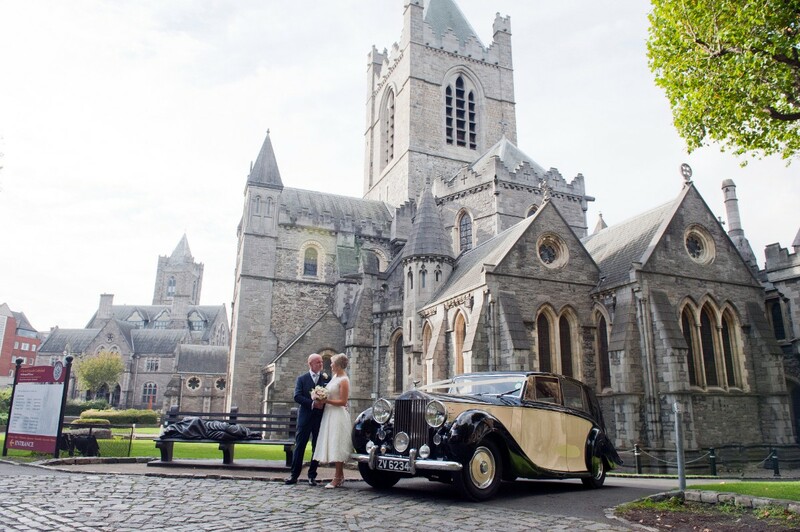 I got married this year and used a black & ivory 1950 Rolls Royce from Cassidy Chauffeur Drive. They really helped the day go smooth from picking me up in the morning, arriving in style at the church, bringing us to get our photos done and then on to our hotel. The complimentary champagne was really nice and the driver was so nice too. I would defnitely recommend Cassidy Chauffeurs to anyone getting married. 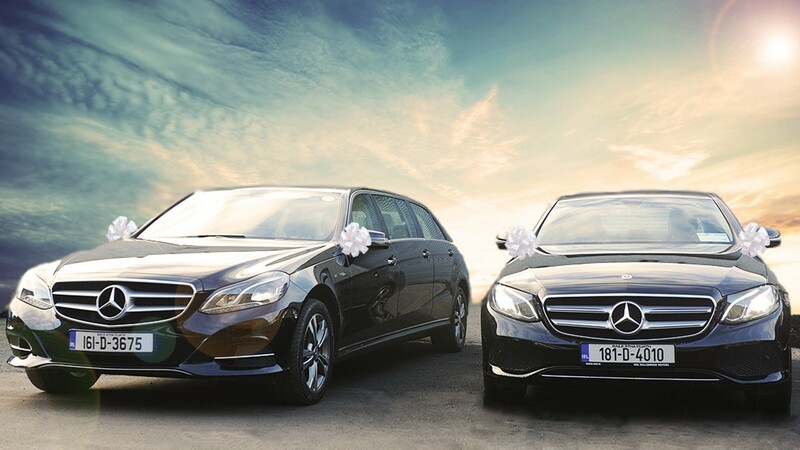 They have a lovely range of cars to choose from and also have limosuines which is a great idea for bridesmaids transport. We used a Rolls Royce from Cassidy Chauffeurs for our wedding in June 2007 and I must say we were very impressed with the service. The chauffeur picked up our bridesmaids and brought them to the church, then came back for my wife. She had a laugh with the driver who put her at ease! After the ceremony, we got a lovely bottle of Champagne and were transported to get our photos done and then to our Hotel. Would recommend Cassidy Chauffeurs to anybody looking for a great service and they have beautiful vintage cars to choose from.